Congrats Mui Siew. 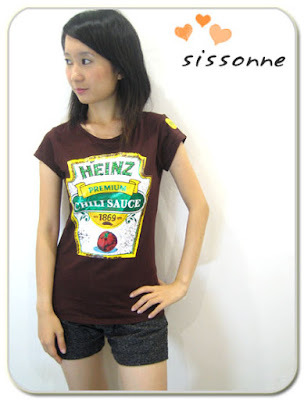 Purple Heinz tee shall be yours for RM 24. Congratts Zoe. 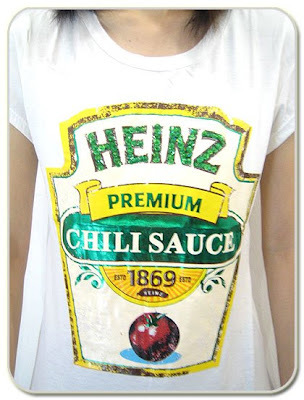 White Heinz tee shall be yours for RM 24. 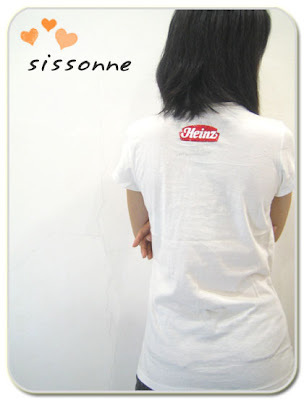 We will email you girls the summary in a short while. Congrats Emily. 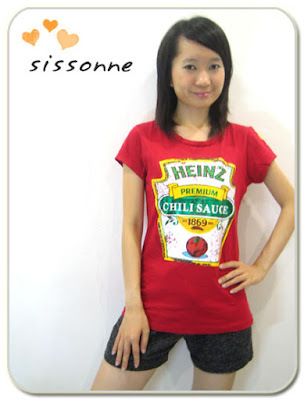 Red Heinz tee shall be yours for RM 24. Congrats obc1126. 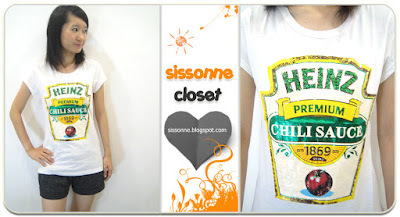 Green Heinz tee shall be yours for RM 24. Congrats Stephanie. 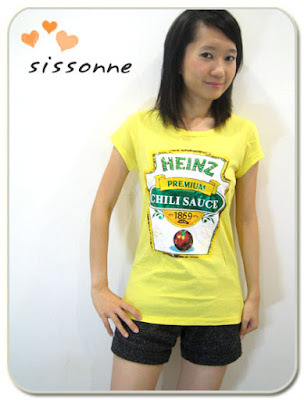 Yellow Heinz tee shall be yours for RM 24.